The Coron Island Ultimate Tour wasn't called Ultimate Tour for no reason. The views and wonders of God's creation are spectacular. 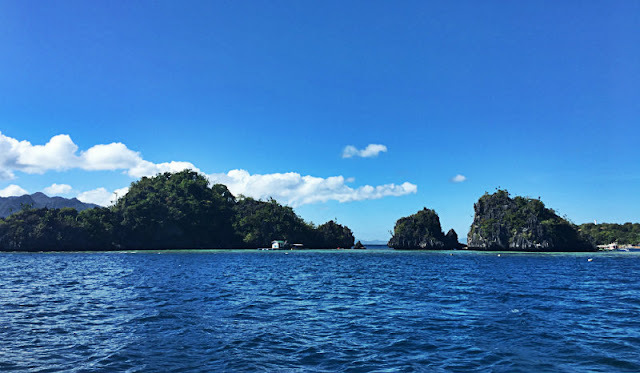 The Ultimate Tour includes 7 Destinations and the tour I was in included Kayangan Lake, Siete Pecados, Twin Lagoon, Malwawey Beach, Coral Garden and Skeleton Wreck. 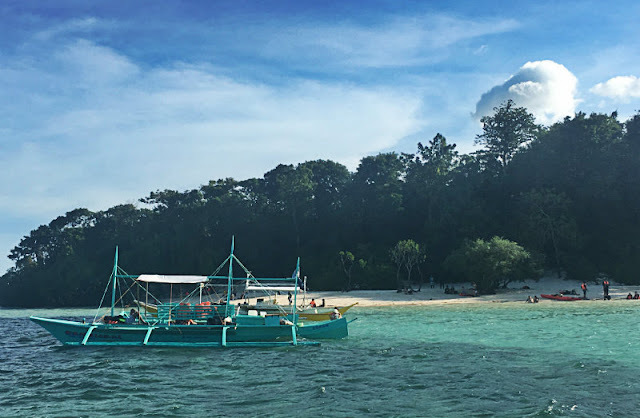 The destinations may vary depending on beach availability but I believe the fixed destinations are Kayangan Lake, Siete Pecados, Twin Lagoon, Coral Garden and CYC Beach then other destinations may include Smith Beach, Atwayan Beach and Hidden Lagoon. Coron is both the name of the town and the island. Coron Town is part of Busuanga Island and Coron Island is part of Calamianes or Calamian Islands. 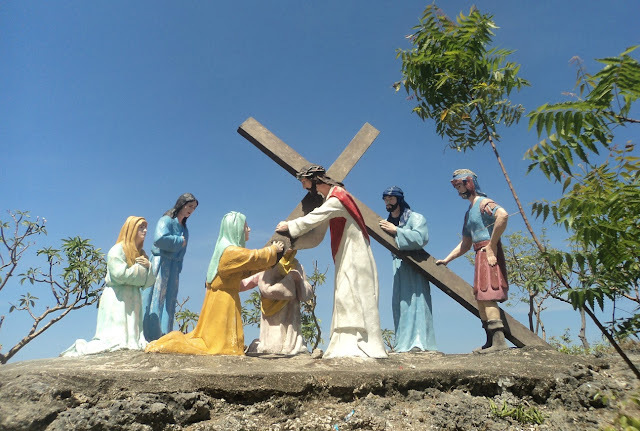 This tour is very close to Coron Town from the island of Busuanga. It will take about 20 minutes to get to the first destination - Siete Pecados. 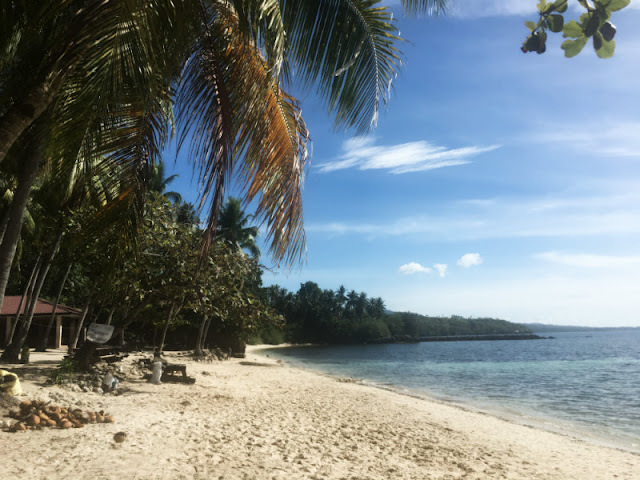 Destination 1: Siete Pecados - this is our first stop, you can do snorkeling here but you aren't allowed to touch the corals. 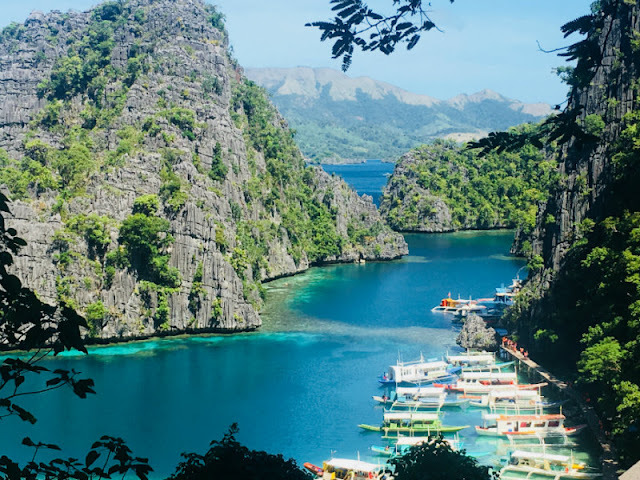 Destination 2: Kayangan Lake - this lake is the most photographed attraction in Coron. 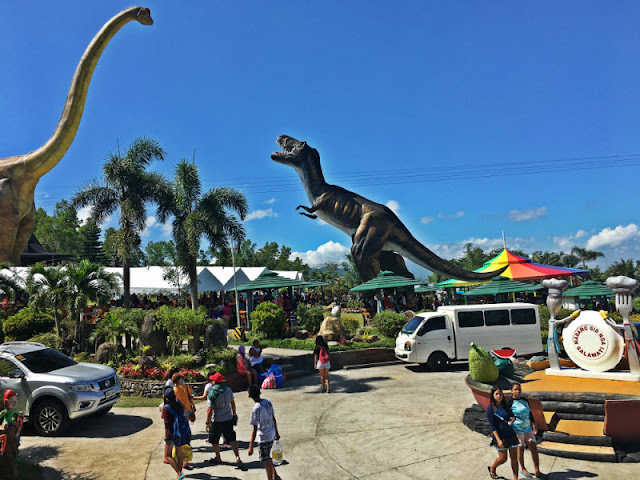 Your visit to Coron isn't complete without visiting this place but no, it really depends on your points of interest really. 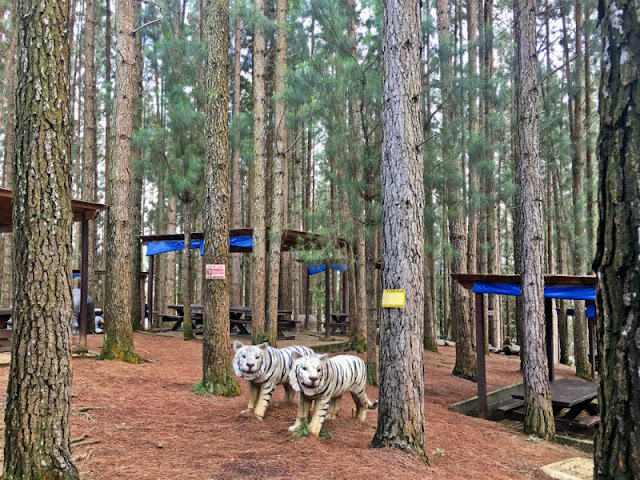 The hike to the viewing deck is 165 steps and the hike down the lake is 200 steps. The stairs are paved but steep. You can swim on the lake with life vests on. Destination 3: Twin Lagoon - obviously the twin lagoon are composed of 2 lagoons. 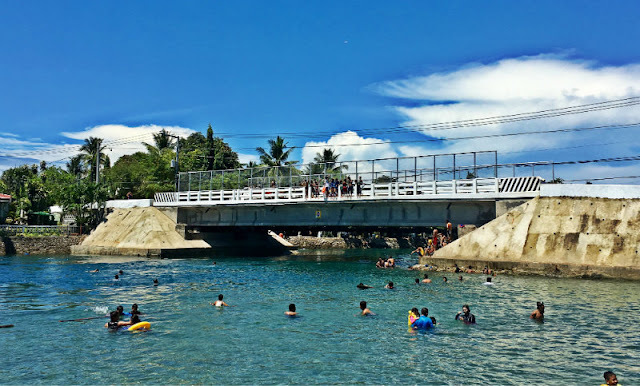 The other one is hidden and you need to swim more than 70 meters to get there. You can do kayaking here. Destination 4 to 6: Malwawey Beach, Skeleton Wreck, Coral Garden (Malwawey Reef) - these are just one stop and in one location. 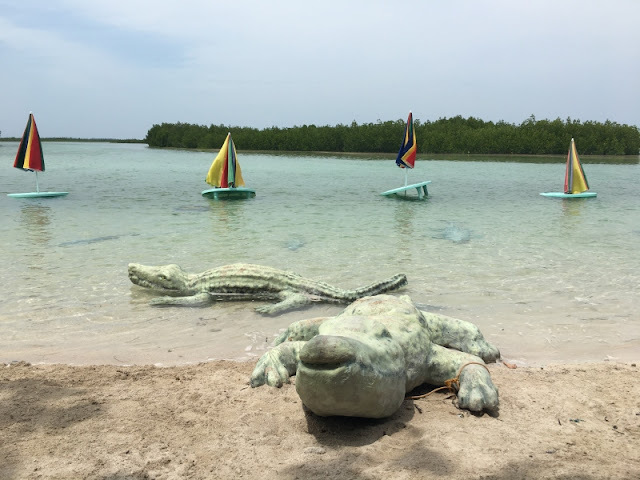 You can do snorkeling here or if you are a diver, you may want to check out the sunken skeleton shipwreck. This part of the tour I believe may vary depending on beach availability, some tours will take you to any of these locations - Atwayan Beach, Hidden Lagoon, Smith Beach. Destination 7: CYC Beach - CYC stands for Coron Youth Club. Per our guide, this is the only government owned beach. This is our last stop. Of all the 7 destinations above, the price may vary depending on which season you will take the tour. 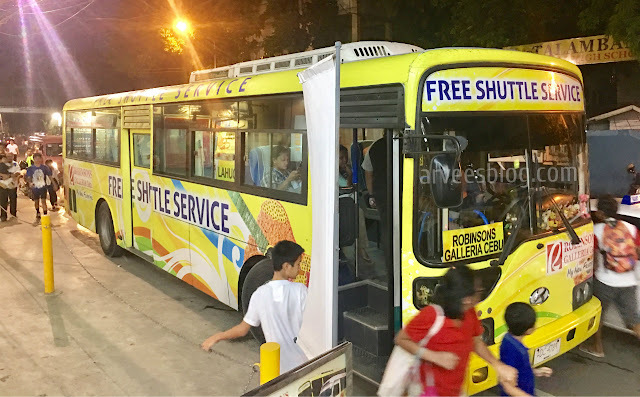 It will cost you 1200-1300 Pesos on off-peak season and 1500-1700 Pesos on peak season but some old tour operators cost more, they offer the tour for up to 1700 Pesos. The tour also offers free lunch and light snacks. You will also be given free bottled water. Life vests are also provided. 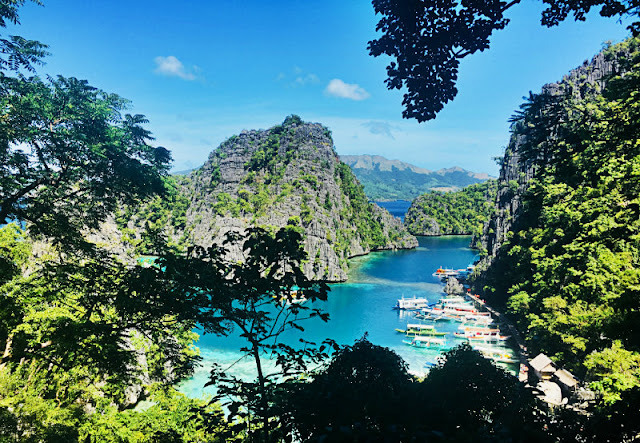 As soon as you arrived at the airport in Coron, Busuanga, get some pamphlets from various tour operators then send them a text message that you want to book for a tour. Alternatively, you may ask the receptionist at the hotel you stayed at to book a tour for you. Someone from the tour agency will pick you up at your hotel on the day of your tour. Snorkeling gear, diving mask, bags preferably waterproof bags, phones, camera. If you are a non swimmer or are not so comfortable with deep waters (like myself), you can stay at the boat. You will not be left alone as there will be 1 or 2 people who will stay there to cook for the food for lunch and light snacks. 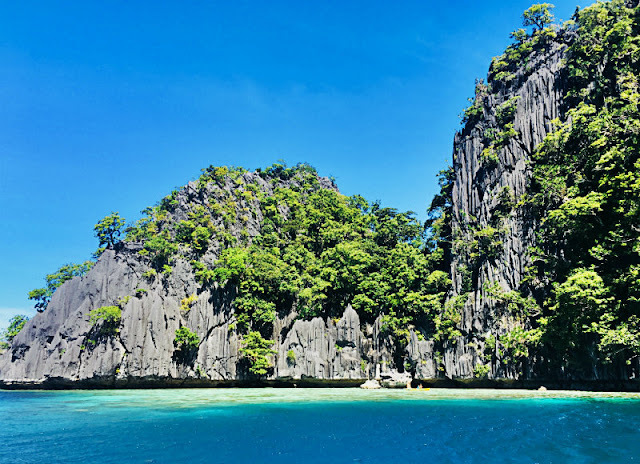 You can go to Coron by air from Cebu or Manila via Philippine Airlines, Cebu Pacific and Skyjet Airlines. 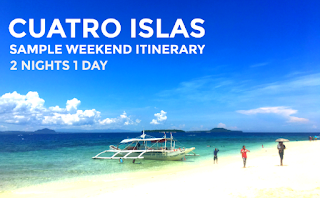 You can also go there by a ferry from El Nido via Montenegro Shipping, etc. Alternatively, you can also go there by seaplane from Caticlan (Boracay) and Puerto Princesa via Air Juan. 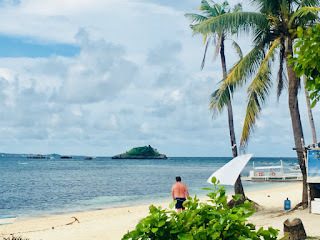 When I get there, I stayed at Busuanga Sea Dive Resort for 2 nights. 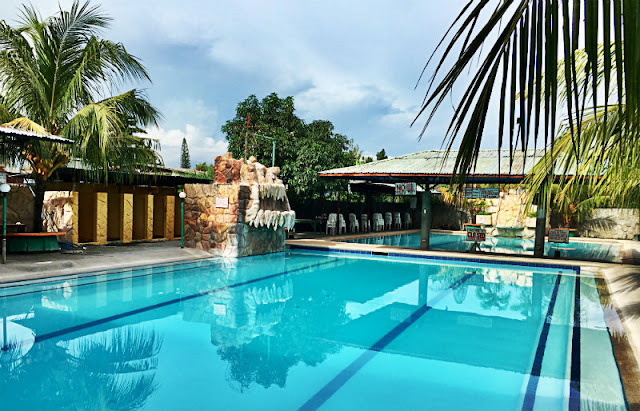 The place is a perfect location for backpackers and divers, conveniently located at the town center, a walking distance to almost everything from Mt. Tapyas, to Coron Public Market, to Lualhati Park, to island hopping loading and unloading area. 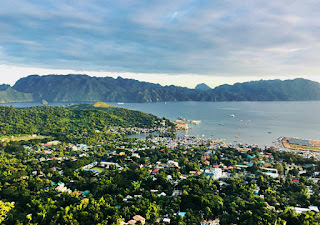 Other resorts that are near town center are Sea Horse Guest House, Sunlight Guest Hotel, Coron Backpacker Guesthouse, Two Seasons Coron Bayside, On my 3rd night, I stayed near the airport, MO2 Westown Lagoon, right in front of Coron Westown Lagooon. Yes, they are 2 separate hotels and they are sister companies. 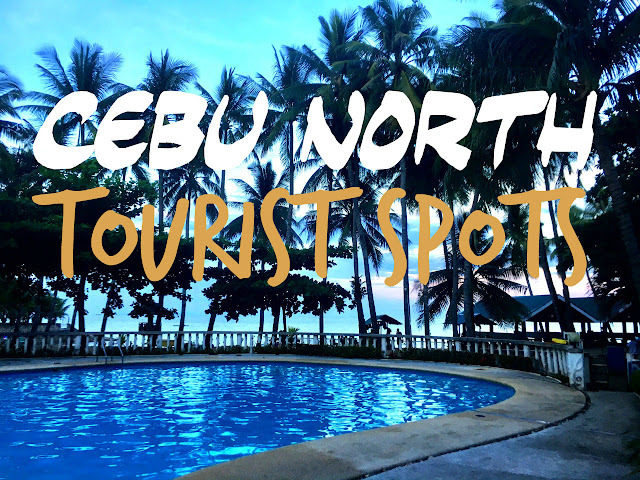 Both are perfect places to relax and unwind after a tiring tour from the islands but are also good starting places on your stay in Coron, they are away from the hustle and bustle of the town center. Coron is definitely home to some of the nicest and most hospitable people in the Philippines. 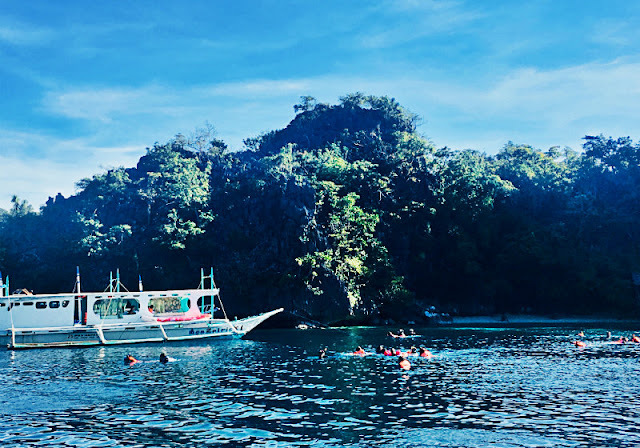 From the staff and crew of Busuanga Sea Dive to MO2 Westown Lagoon, to the restaurant attendants to the tour guides, the people of Coron are a perfect example of how great customer service and hospitability should be. I will definitely come back. This is a great place organize an event; they have great staff and great events put on here! I had nothing but great times and great conversations at Chicago event venues. They served slider and shrimp cakes as appetizers with chicken skewers, and eggrolls that had veggies on the inside and some kind of creamy fruit sauce on top.